ClickClickDrive, a Berlin, Germany-based online platform offering an all-in-one driving school management software solution with an integrated driving school search, closed a $ 1m angel funding. – Burkhard Schwenker (former CEO Roland Berger). The company intends to use the funds to further expand its market leadership in Germany and into further European markets and develop its software solution. 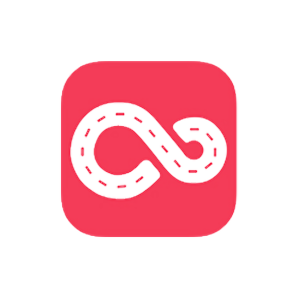 Founded in Belgium in September 2017 by Aibek Van Den Ackerveken, CEO, ClickClickDrive has developed an online platform that offers a software solution for the management of driving schools as well as an integrated driving search for students. The company offers its services directly to driving schools, which can use the solution as a digital management system in their daily business. ClickClickDrive aims to digitize all areas of a driving school in the long term. These include payment administration, fleet management, document management as well as the planning of driving lessons between driving school, driving instructor and learner driver. In addition, the app offers the best possible preparation for the theoretical exam.